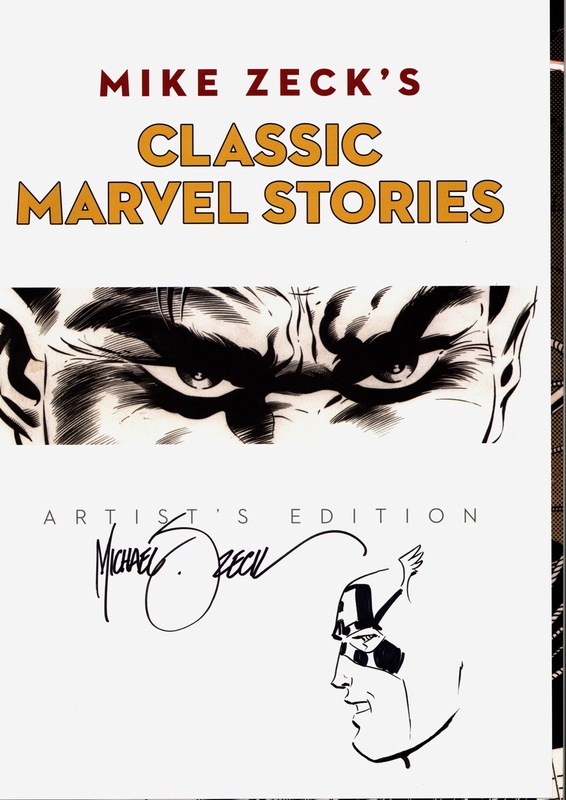 This stunning Mike Zeck’s Classic Marvel Stories Artist’s Edition is signed by Zeck and also features an original hand-drawn sketch. 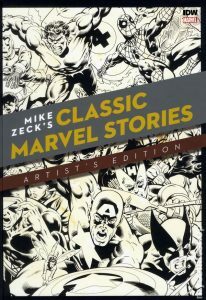 Included in this massive volume are several of Zeck’s greatest covers for Marvel comics as well as the complete stories to the first two issues of the initial Punisher miniseries, the first issue of Secret Wars, a classic two-part Captain America story (featuring Deathlok, Nick Fury and Spider-Man), and the first part of what is arguable one of the best Spider-Man sagas ever done… Kraven’s Last Hunt! 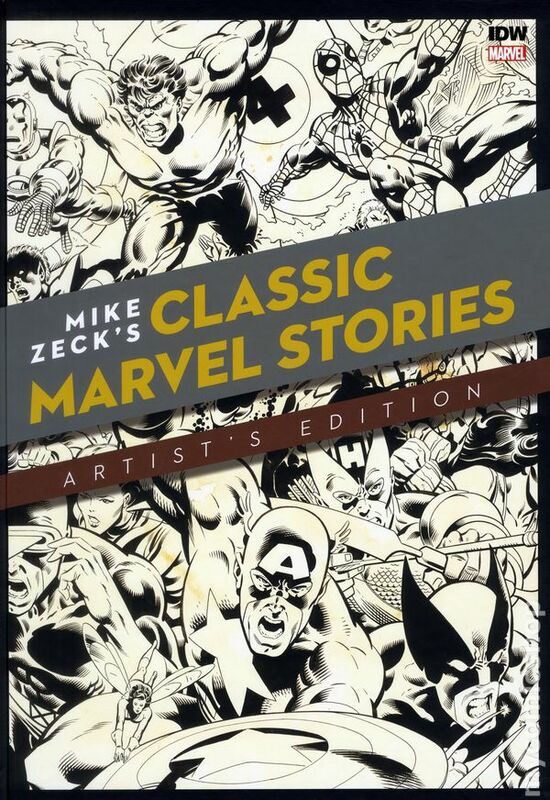 Please note- the signature and sketch are real- signed and drawn by hand by Zeck. 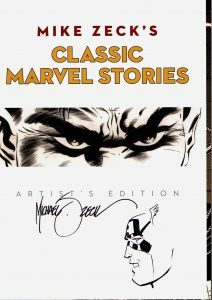 They are not pre-printed images in the book!